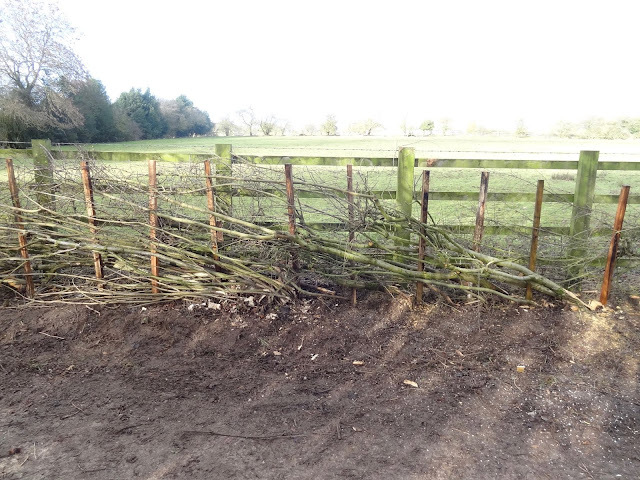 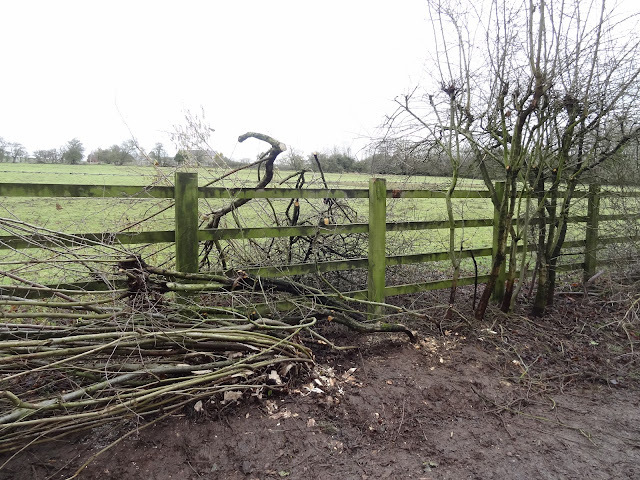 This weekend I learned basic hedgelaying. We learned the Derbyshire and Midland style of laying at Carsington Water in Derbyshire. 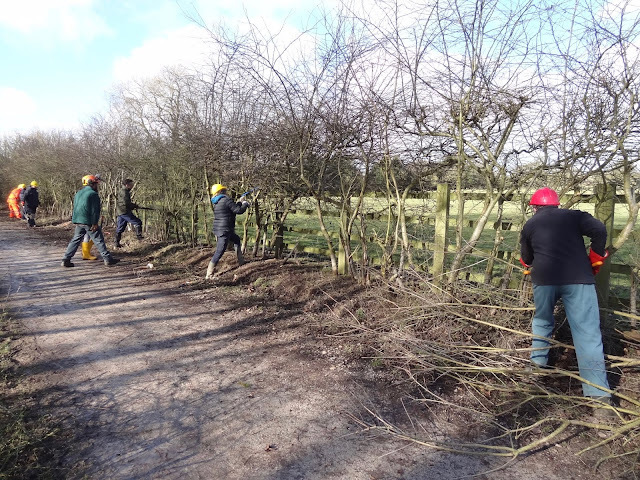 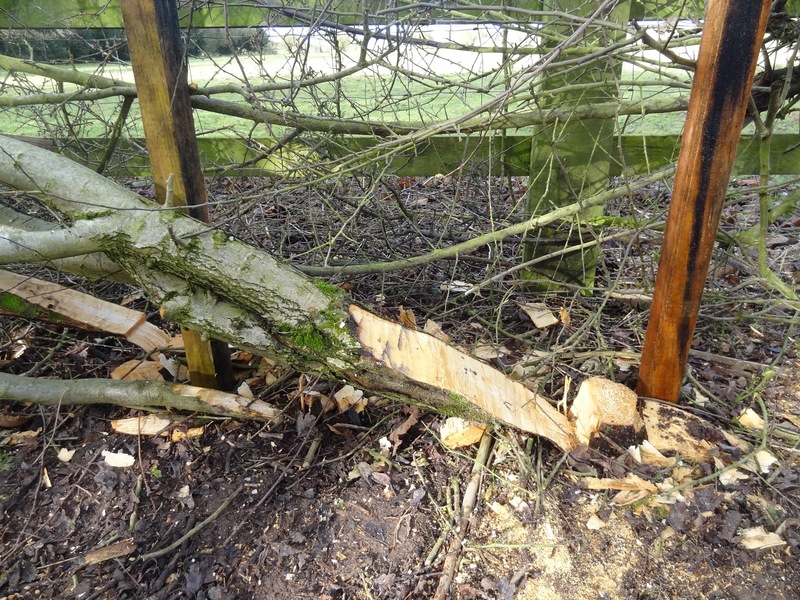 It was great working outdoors and using tools such as bill hook, axe and hand saw to pleach small trees and lay and stake a hedgerow. 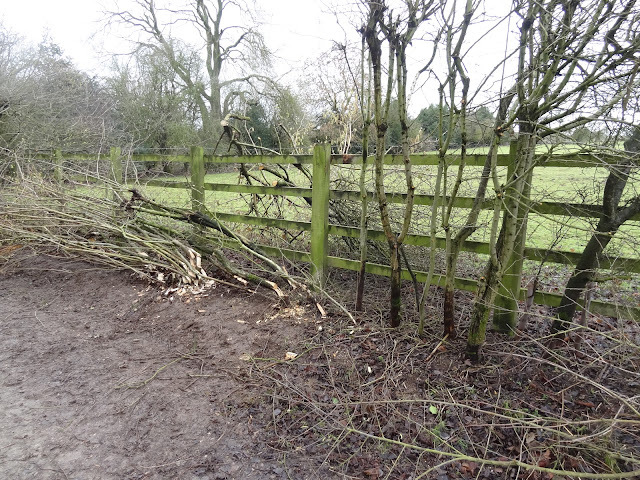 This experience deepens my understanding of the local hedgerows and I wonder how this will inform my drawing and print.